January was a good reading month for me! I read 8 physical books and 1 eBook (A Time to Reap by Jonas Lee). 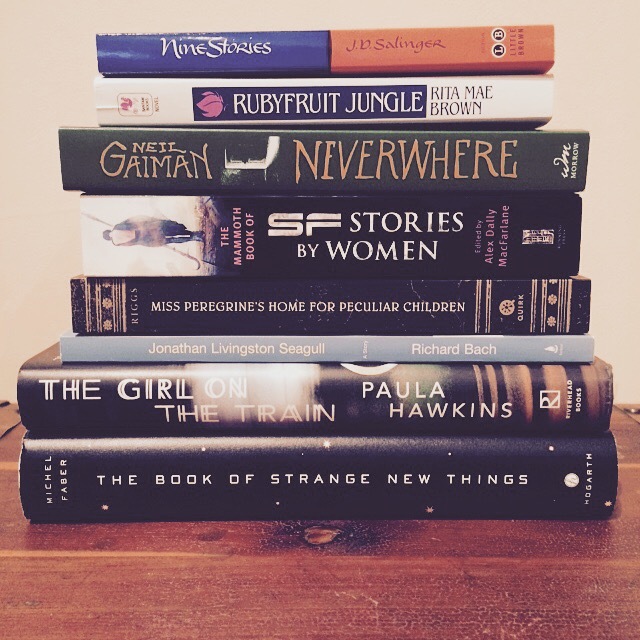 Instead of a Sunday Book Rec, I decided that I would just give a brief wrap up of this month’s books for me.